Exhilarating Tale of Princess Kaguya sneak peek! The Tale of Princess Kaguya is out in UK cinemas from Friday 20th March and the good folk at Studiocanal have made available a clip from one of the film’s best moments. Possibly the final movie from legendary Japanese animation house Studio Ghibli, it harks back 1,000 years into Japanese folklore for its enchanting story. 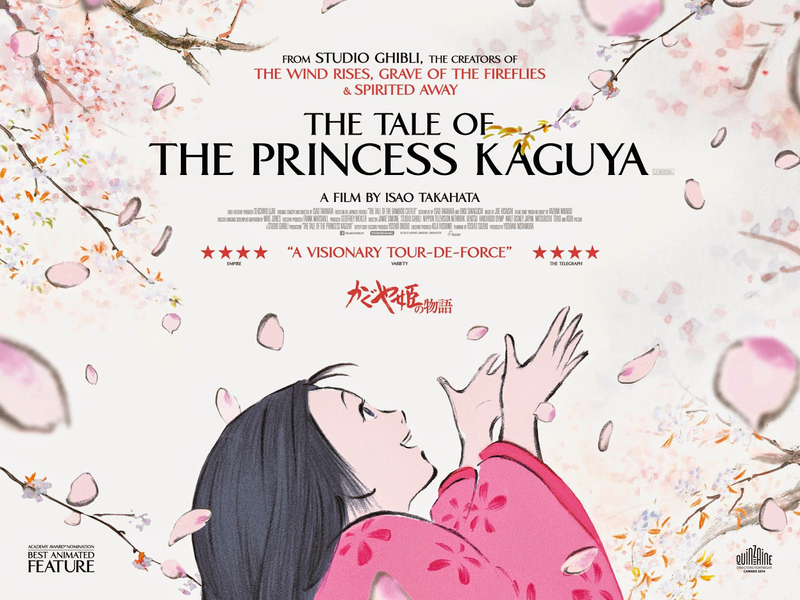 A bamboo cutter discovers the Thumbelina-like Princess Kaguya in a bamboo tree and he and his kindly wife adopt her. 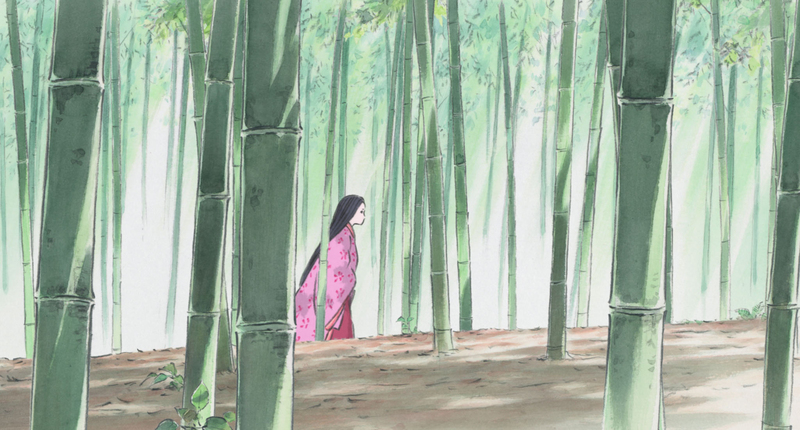 Bestowed with riches from the magical forest, the bamboo cutter vows to provide Kaguya with a life fit for a princess, moving her into a palatial home and inviting seemingly the best of society to woo her. 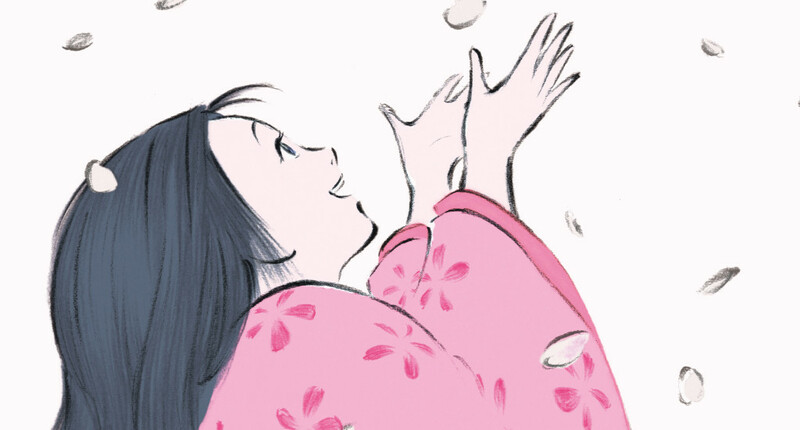 The lowdown: 80 year old Studio Ghibli co-founder Isao Takahata’s probable swansong happens to be his finest movie. 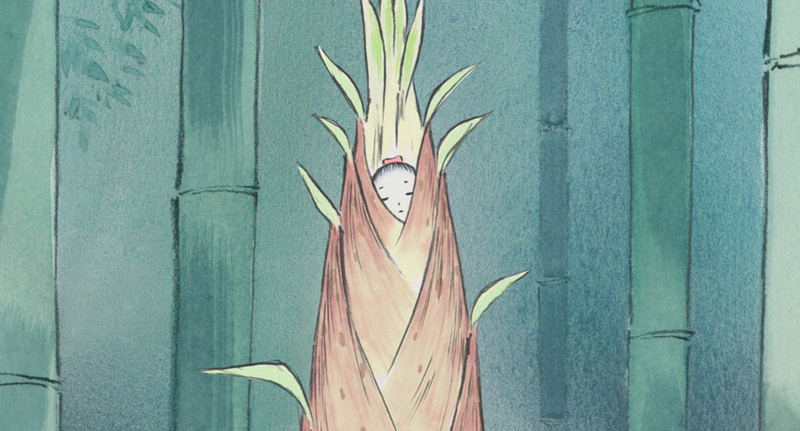 A bold, enchanting, retelling of the one thousand year old Japanese folktale The Bamboo Cutter, it’s as fresh as Frozen and as visually daring as the best of Pixar. Magical, thrilling for all ages and captivating throughout, if Studio Ghibli does shut up shop for good now Hayao Miyazaki has retired, this is a wonderful film to bow out on. 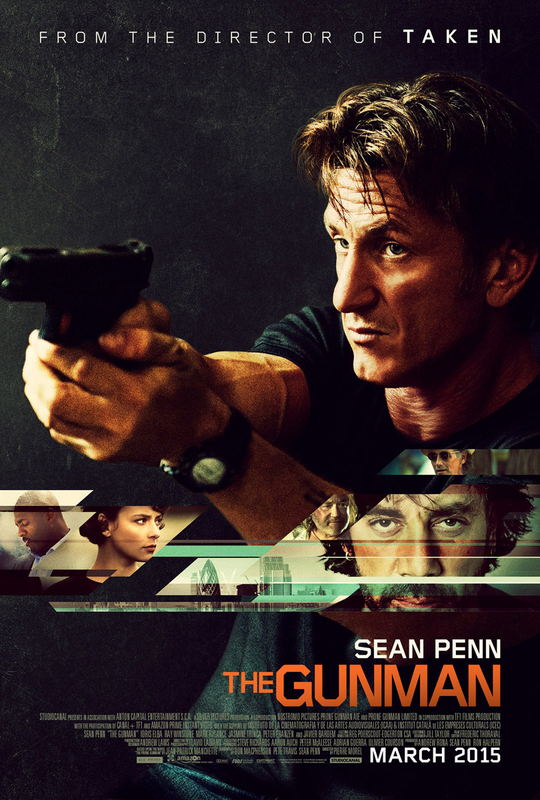 The lowdown: It’s the Sean Identity, or The Bourne I-Penn-tity, with this overly-familiar, surprise free espionage actioner. Penn is Jim Terrier, an ex-Special Forces military contractor in the Congo who moonlights as an assassin for big corporations. Exiled after killing the Congolese Mining Minister, Terrier is forced back to his old life years later when his black op team mates start turning up dead. 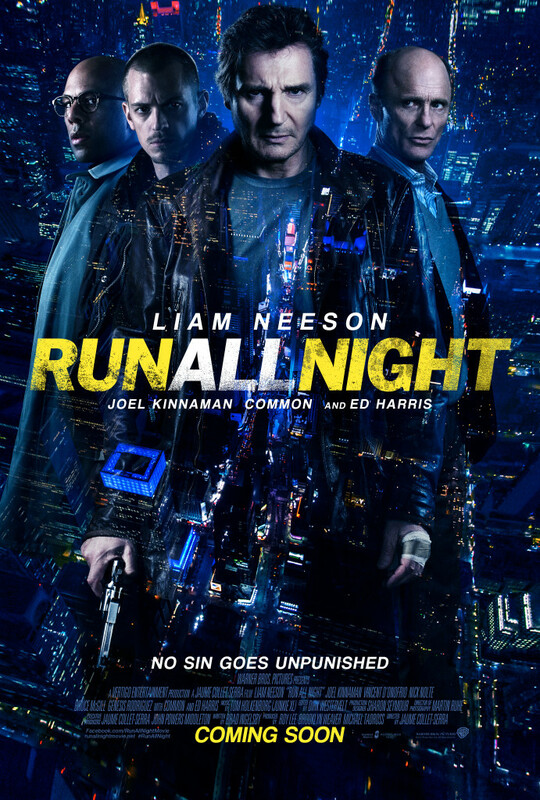 Taken director Pierre Morel is on board to do for Sean what he did for Liam Neeson, but it’s a hollow misfire.